What do GSX Member Firms do? Member Firms are responsible for bringing listing applications to market and maintaining on going reporting obligations. All applicants seeking a listing on GSX must first appoint a Member Firm. A GSX Member has a duty to maintain and uphold the reputation and integrity of the Gibraltar Stock Exchange’s markets. They play a crucial role in maintaining the quality of the markets and, in particular, are responsible for critically assessing the appropriateness of an issuer for admission to listing. What types of GSX Member Firms are there? Who is the Listing Authority? The Listing Authority is the body responsible for the regulatory approval of listings. For the Main Market, the Listing Authority is completely independent of GSX and is constituted of officers from the Financial Services Commission (FSC) of Gibraltar. For the Global Market, listings are approved by the Exchange itself. Who can be a GSX Member Firm? Members may apply for more than one class of membership. For further information regarding membership criteria, requirements and continuing obligations of Member Firms, please refer to the Members Code. GSX does not yet accept applicants from outside the EEA and Switzerland. What are the obligations of GSX Member Firms? Member Firms are responsible for bringing listing applications to market and maintaining ongoing reporting obligations as detailed in the respective Listing Codes. Member Firms also have their own reporting obligations as detailed in the Members Code. One of the most important duties of a Member Firm is to ensure that its client meets the eligibility criteria, and is otherwise suitable for GSX markets as an admission, and to consider whether the client is likely to affect the orderly operation or integrity and reputation of GSX. What is the GSX fee for membership? An initial application fee of £5,000 and annual fee of £5,000 is required to be paid when the application is made for membership. There is no additional payment charged for application for combined classes of membership. Where can I see the GSX listing and membership codes? 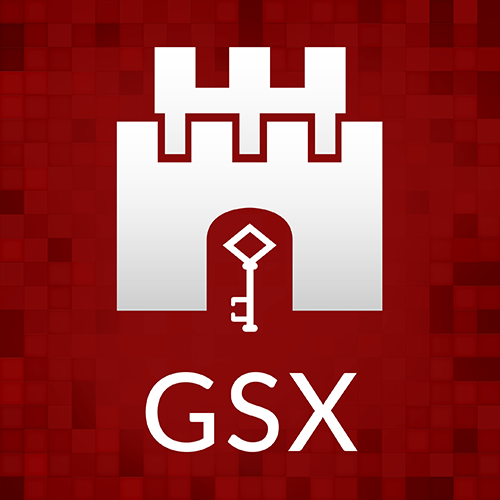 All codes can be viewed on the bottom area of the GSX website. GSX distributes information and updates to Member Firms via Members Council Notices, or MC Notice. The archive of MC Notices can be found here. Who are GSX’s Member Firms? The list of GSX Member Firms can be viewed here.